I finished my new crochet hat lately. It's a two-tone hat with white and light beige stripes. The stripes are rather thick and er... they somehow remind me of some kind of, well... prison uniforms. Said that, I like these stripes very much and the hat itself as well. I crocheted it without a decent pattern but basically followed what I did for my previous hat I made in the last summer. I made the brim wider, and also added two crochet flowers on the side this time. Although the brim turned out to be floppy slightly more than I originally wished, I think it's within the OK side. The material is paper tape-like hemp yarn and the hat came out very light and comfortably cool in the sun. Hooray the hemp! Sewing-wise, I'm wearing my new Scout Woven Tee from Grainline Studio and Jade skirt from Tamanegi-kobo in the pictures. 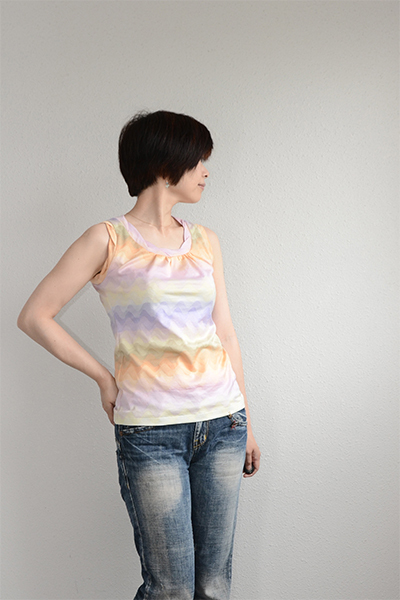 The yellow top is made of linen, which is very comfortable and airy. I put a set of funny big and wide pockets whose bottom lines are poking off the hemline, as you can see from the pictures. I put side split slits on both side at hem, and also made the front body shorter and the back longer, which you might not see well from the pictures. 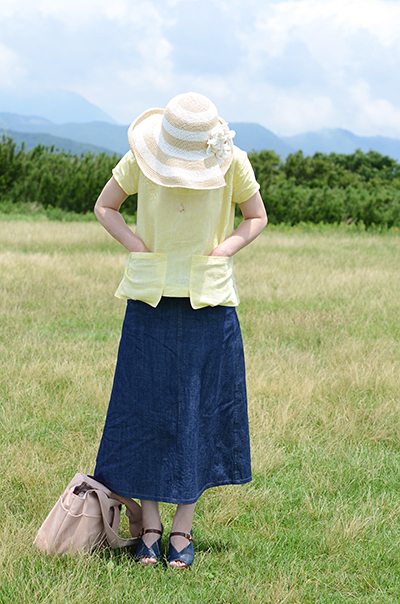 The skirt is made of jean denim but has nothing particularly special in itself. However, I am so in love with this skirt at this moment. I am a denim person, I think. How about you? Thank you, Chigu, for taking those beautiful pictures and our happy lunchtime! Summer hat: crochet, improvised pattern. if you are one of Ravelrers, my project for this hat is here. I applied facings for neckline, but didn't use bias binding. Plain woven light linen, chambray. 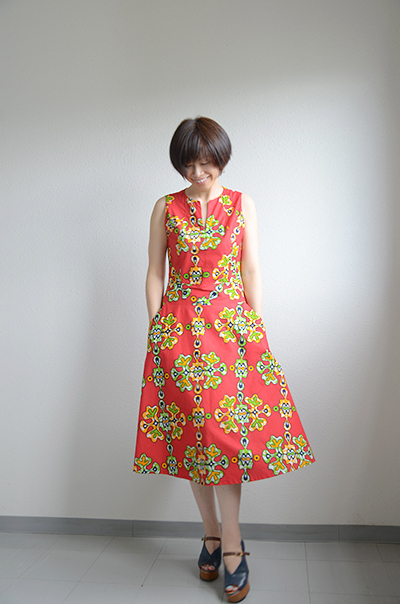 This is my third V2900 dress from Vogue patterns. I really love the first and second ones, which can be seen here and here, respectively. They're probably my best favorite own made dresses in the history because of their fit and comfortableness, and indeed they were quite often used on the hot summer days. At the end of the last summer, the one in white linen went rotten because of my heavy use, at last. Although the brown one was intact, I eagerly felt that I needed a replacement for upcoming summer. Maybe two copies of replacements! Or three copies! 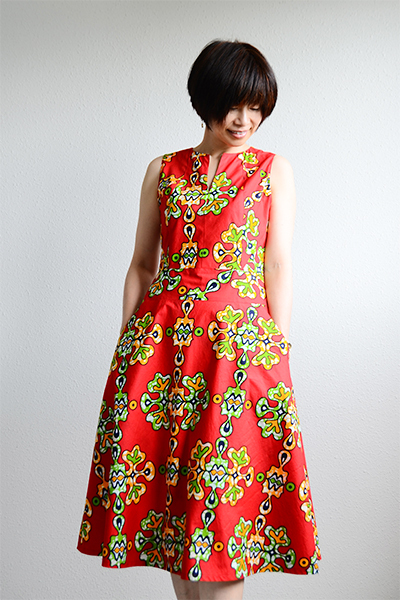 Anyway, I made another one in a red African waxed-print fabric and here you see the result. I think I will need another one in a plain solid color too. 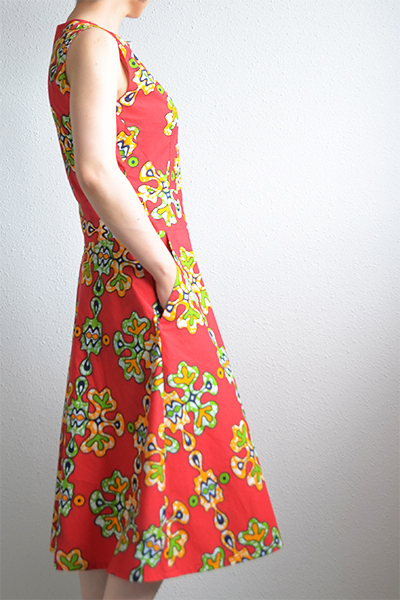 In my opinion, those long and cozy dresses in pretty fabrics are super must-have items in every summer. I will happily wear almost same dresses in all summer, do I think there is anything wrong with it? Nope! I am really happy with my new V2900 and it brings me a huge smile. I hope you're sewing something which brings you a very happy giggle. Same alteration as the first copy. Hello! I had a quick sewing yesterday. 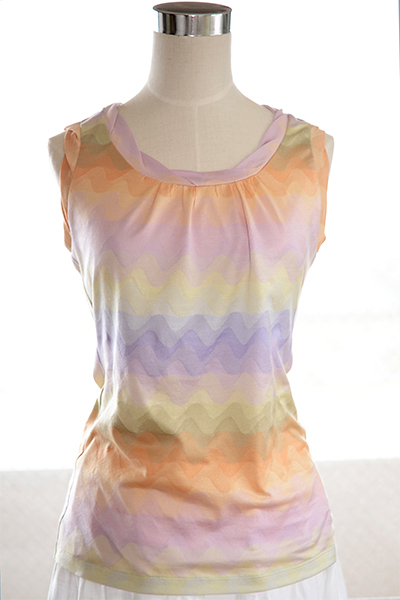 I made a tank top with irregular+wavy stripes all over. It has a set of twisted neckband and armbands (do you recognize them as "armbands" in English, by the way? armholebands?) too. The pattern is my staple tank top pattern from Aviver paper patterns, which is a Japanese company. I really love this tank top! 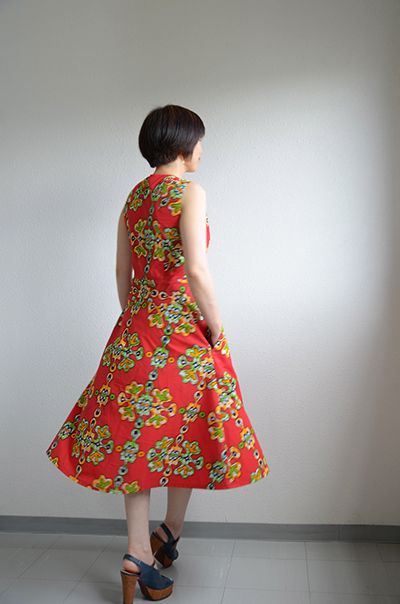 The twisted neckline in this fabric reminds me of a tip of rosebud that is about to bloom. Besides adding a bit of interestingness to the garments, what is great about the twisted neck/arm bands is that we can use the same jersey fabric as main parts for the bands even if the fabric isn't stretchy as much as normally required for "straight" bands. They tend to sit nicely on the neckline(or armholes) quite easily, without very complicated calculations, imho. I totally recommend them if you are interested in this technique. It is easier to follow patterns and instructions when you already have those with such neckband, but you can also find good tutorials for turning simple necklines into twisted ones, over the internet. I'm quite sure there are many of them in your most convenient language, after a bit of googling. May is always a hectic month in a year to me. I happen to have everything "annual" in this month, without any reasons. Naturally I didn't sew much in this May and thus have no new sewing to tell. Said that I'm going to write some today for the links that I'd love to mention here. I had the Me-Made-May challenge again and it was great to participate, as always. The number of participants this year was rather overwhelming, and thus it was difficult to get to know all of them. But, hey, I tried to be active as much as I could. I've had many conversations with lovely people, which was really really really great. I felt that, I sew only for myself, yet sewing is always there for everyone. I collected my photographs of this year's challenge in a set of Flickr Album. You can visit to see the photos from this link. One day, Carolyn from Handmade by Carolyn told me about her interesting idea which turned into our new photo blog. 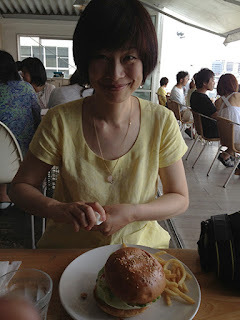 "photo maisonette" is our new space to have photographs from our daily life. The plan is that each of us post one photograph a day. This is a one-year project to archive our lives and surroundings through the lens. You can imagine two friends, who live very apart yet similarly have passions for sewing, are going to share this virtual maisonette. I'm sure Carolyn is going to write about it in her blog soon, too. 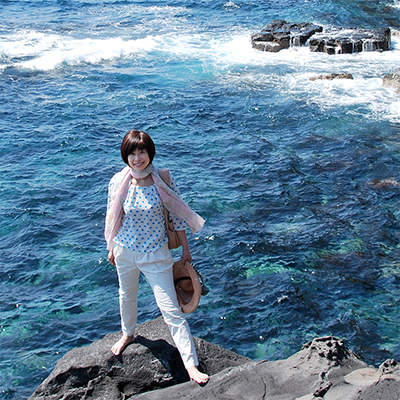 Please visit her blog for better explanations, stay tuned! You're always very welcome to drop in our place to see what's going on with us, and I wish there you feel our world is connected to yours as well, in a wonderful way. 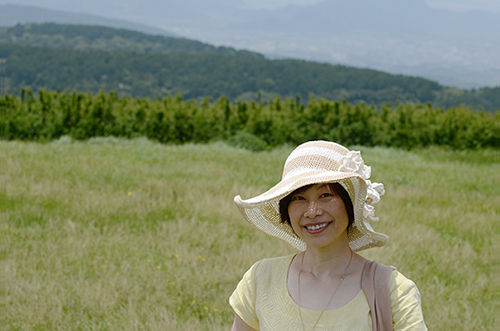 In "photo maisonette", there is neither texts for the photographs or comment section. What you can do is simply to look at some accumulating slices of life of two hobby sewists. I hope you find it interesting. By the way, I watched a great documentary film about Bill Cunningham yesterday, finally, and would recommend it to anyone who loves fashion.